POTD June 20, 2017: Fremont petroglyphs. 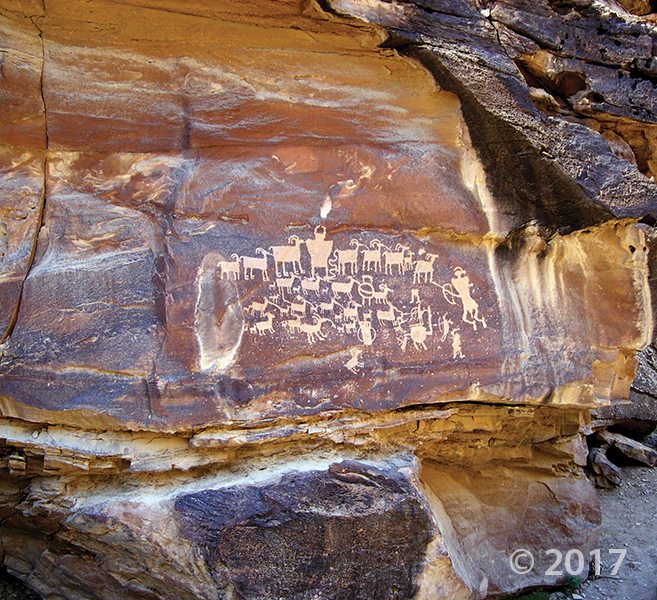 At the mouth of Cottonwood Canyon, Fremont petroglyphs in the Northern San Rafael Style depict a hunting scene. 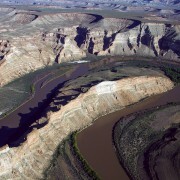 The figures are etched into sandstone of the Green River Formation, and derive their contrast from the dark, weathered patina developed on the light-colored rock. 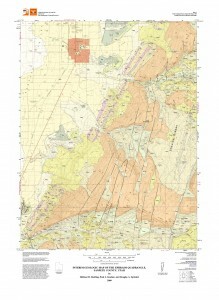 https://geology.utah.gov/wp-content/uploads/ugs-logo-large.png 0 0 Utah Geological Survey https://geology.utah.gov/wp-content/uploads/ugs-logo-large.png Utah Geological Survey2017-06-20 08:12:102017-06-20 08:12:10POTD June 20, 2017: Fremont petroglyphs. 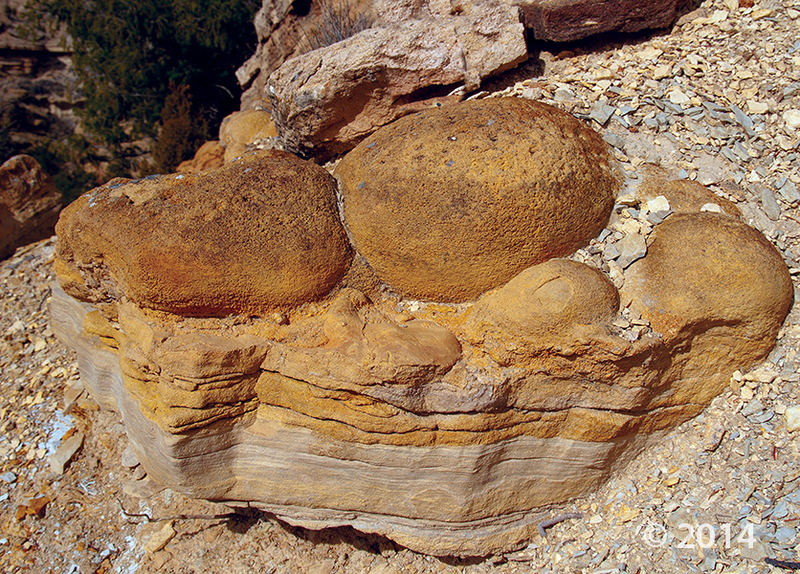 Algal stromatolites from the Green River Formation, eastern Uinta Basin, Uintah County. 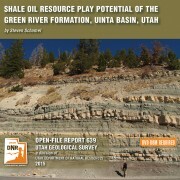 The Green River Formation in the Uinta Basin has may characteristics typical of an ideal shale oil resource play. It is a world-class oil-prone source rock. In nearly all parts of the basin there are many thousands of net feet of Type-l and Type-ll kerogen-rich calcareous mudstones, many intervals of which have average total organic carbon (TOC) of 5-10% or greater. In the north-central and western parts of the basin a substantial part of the formation is in the oil-generative window. Furthermore, organic maturation simulations done in this study using PRA BasinView-3D™ indicates early entry into the oil-generative window. 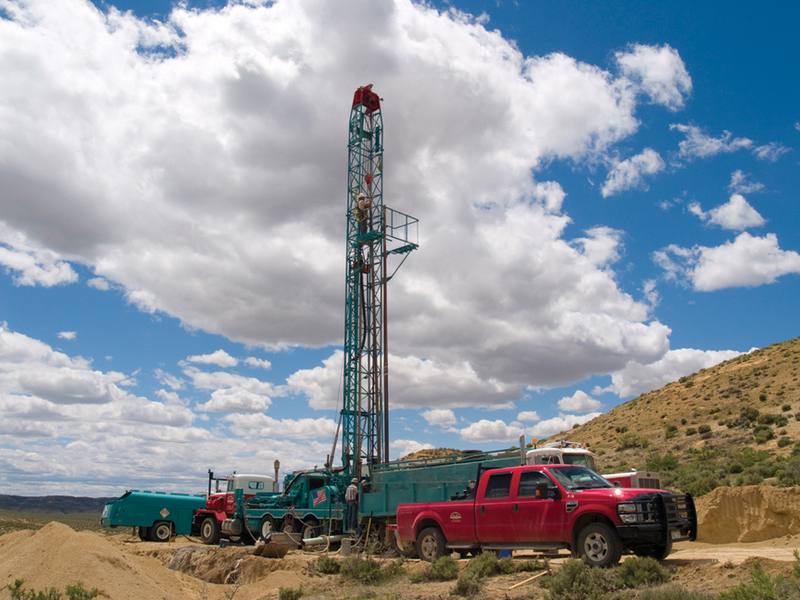 In the northwest parts of the basin the lower Green River Formation was generating oil even before the end of the Eocene and slowing of sediment accumulation in the basin. 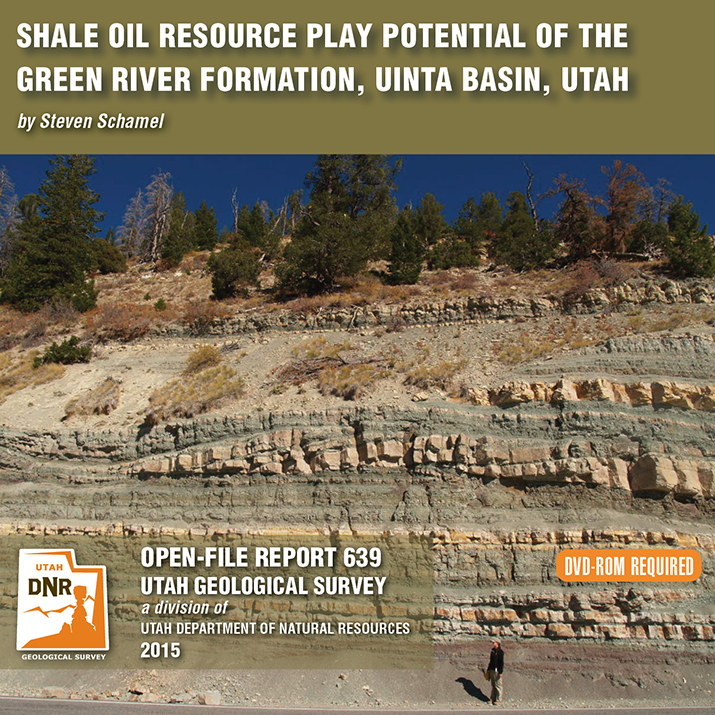 The Green River Formation is unquestionably a superb petroleum system responsible for very large cumulative production of oil and associated natural gas, and an even larger potential oil sand resource. This DVD contains a 65-page report. Hey friends, we’ve finally made way with our new website! Visit geology.utah.gov to see our new look. Though, as most technical endeavors, we’ve encountered some difficulties. Switching the URLs erased our subscription list, and those who subscribed to our “New Blog,” you will have to re-subscribe. 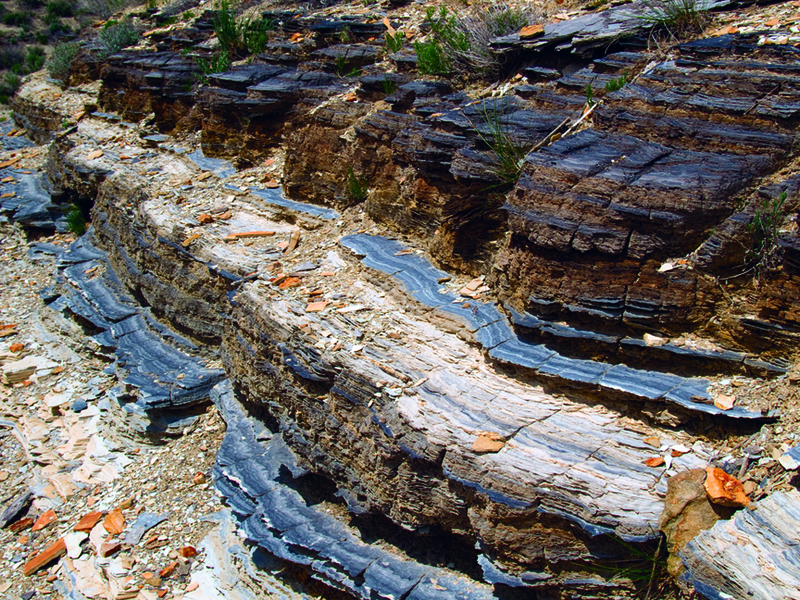 We apologize for the inconvenience, but we hope you’ll forgive us when you see this pretty picture of Utah geology. 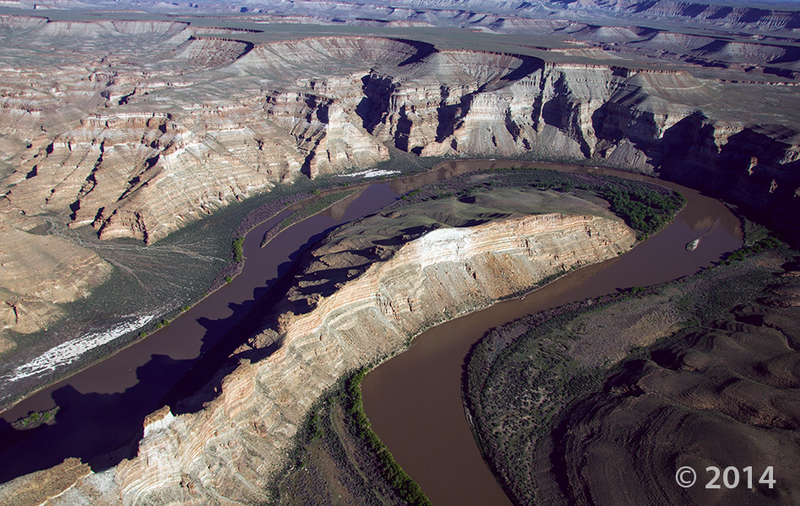 The Green River forms a dramatic “gooseneck” near Sand Wash in upper Desolation Canyon. 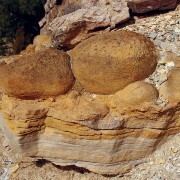 The river has incised into rocks of the Douglas Creek and Parachute Creek Members of the Tertiary-age Green River Formation, which comprises sediments that accumulated in ancient Lake Uinta. 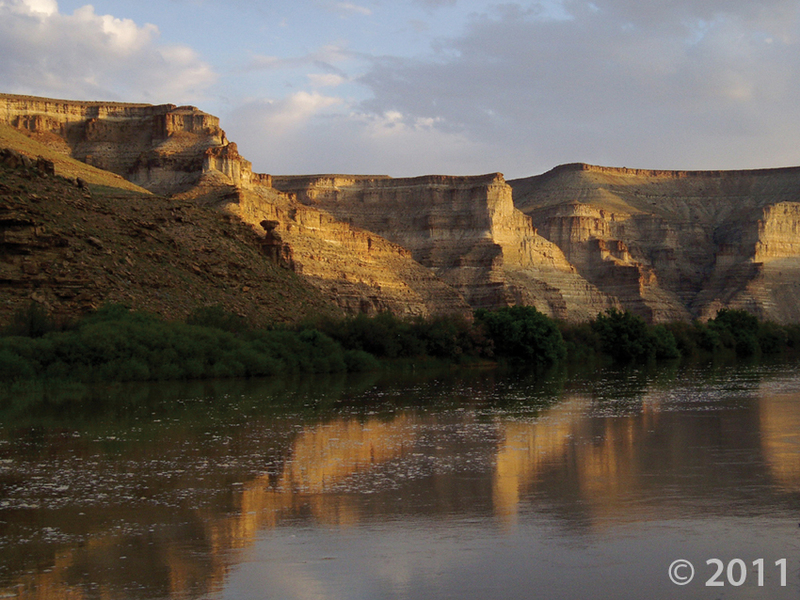 Morning light on layered rocks of the Tertiary-age Green River Formation north of Desolation Canyon along the Green River. 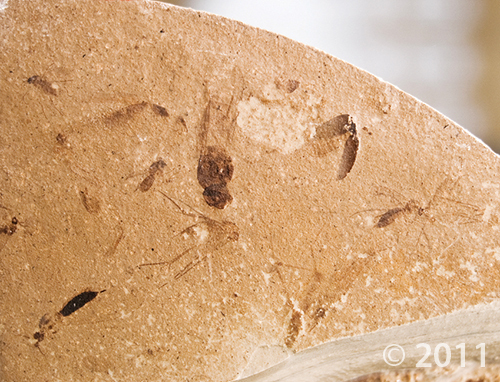 Insect fossils preserved in core retrieved from the lake-deposited Green River Formation. The Ephraim quadrangle is located about 140 miles south-southeast of Salt Lake City in Sanpete County in central Utah. A diagonal line, extending NE-SW across the quadrangle, divides Sanpete Valley to the northwest, from the Wasatch Plateau. Sanpete Valley is a structural feature in which the San Pitch River flows south along its west margin. Quaternary fans form a gently sloping surface from the plateau front to the floodplain of the river. Bedrock units are mostly of early Tertiary age. These include the (ascending) North Horn Formation (1100+ feet thick), Flagstaff Limestone (500–1000 feet thick), Colton Formation (1400+ feet thick), Green River Formation (620+ feet exposed), and the Crazy Hollow Formation (less than 50 feet exposed). Of these, the North Horn Formation may also have some Late Cretaceous strata at the base. The older three units are exposed in the Wasatch Plateau, the other two along the plateau-valley margin.